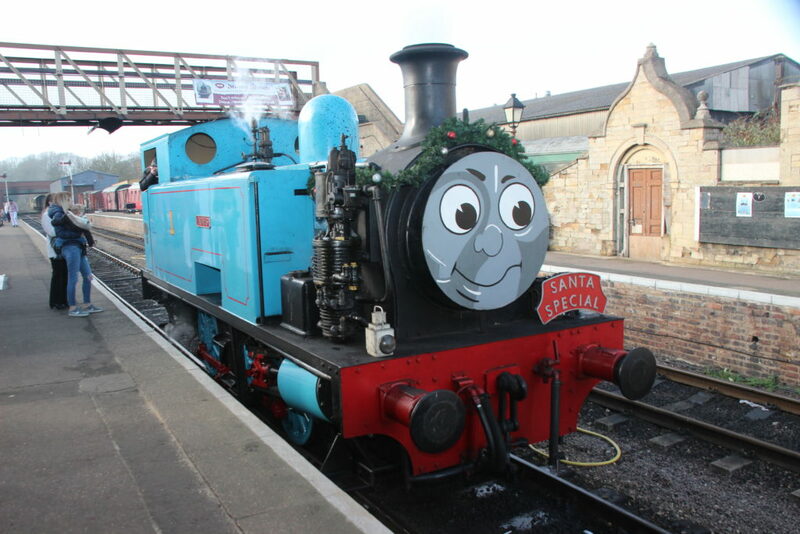 Thomas has returned to steam at the Nene Valley Railway in Peterborough. The locomotive has been out of service for several months for extensive mechanical repairs, which have been carried out at the railway’s workshop in Wansford, Cambridgeshire. Thomas will take up its starring role in the Nene Valley Railway’s October 27-28 Thomas Weekend, when it will haul shuttles between Wansford and Yarwell. Built by Leeds-based Hudswell Clarke in 1947, the little blue engine entered service at British Sugar Corporation’s Peterborough factory at about the time when Rev.W Awdry wrote his second book in which Thomas appeared. 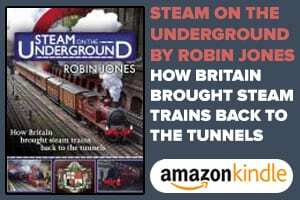 The 0-6-0 tank engine pushed wagons of sugar beet up an incline until the day came when a diesel locomotive replaced the steam power of Thomas. The site of the old sugar factory in the Woodston area of the city is today called the Sugar Way housing estate. The Peterborough Railway Society purchased this delightful little engine on September 9, 1973 and Thomas was moved to the Nene Valley Railway, where he has since delighted his friends and children of all ages. 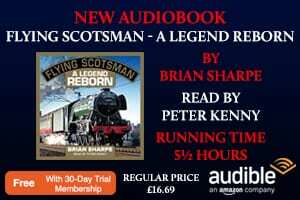 Want to read more Heritage Railway? 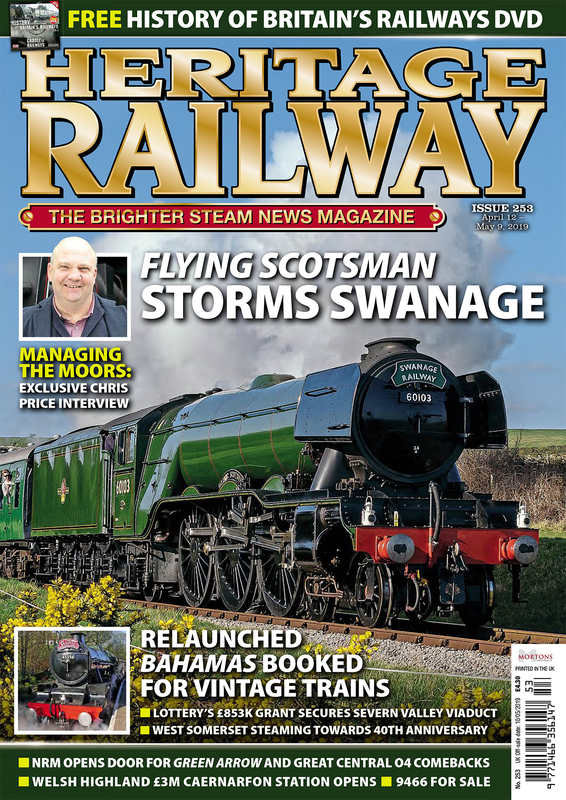 Then why not subscribe to Heritage Railway magazine by clicking here! 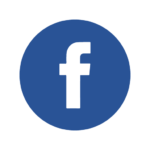 Previous Post:Should Britain’s heritage railways embrace digital age?